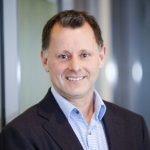 Nick Bedding joined the MRC Tas Board in 2014, and has held the position of Chairperson since August 2018. Nick is the Managing Director of Symic Pty Ltd, a private investment company specialising in venture capital, property development and equity investment. 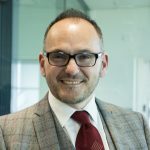 Nick has extensive experience in the financial planning and stock broking industries and in merger and acquisitions in the financial services sector. Jeanette joined the MRC Tas Board in December 2012. Jeanette is employed as the Public Health Evaluation Officer with the Public Health Services in the Department of Health and Human Services. Previously Jeanette worked with the Commissioner for Children and in the area of Community Sector Development with the Human Services Branch of the Department of Health and Human Services. 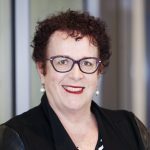 Wendy is a lawyer with a Master of Business Administration who has worked in legal, policy and management roles in the Tasmanian and Commonwealth governments. Recently, she worked as a lecturer and tutor in business law at the Tasmanian School of Business and Economics, University of Tasmania, where she enjoyed teaching domestic and international students. Wendy has a long record of volunteering for community organisations as a board member and office bearer. Chris is employed as CFO and Company Secretary of the Incat Group of Companies. Chris is a Fellow of CPA Australia. He has had experience in the manufacturing, service, IT, insurance and banking sectors. He is interested in social and community issues. Jes Kenth has been a member of the MRC Tas board since late 2017. Jes is employed as a CFO for OneCare Ltd. 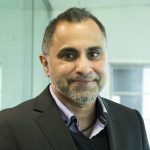 He has varied experiences in Executive roles for a number of Not-For-Profit organisations, predominantly in the Aged Care sector. Originally from Malaysia, he has keen interest in Tasmania’s multicultural society. A soccer tragic, currently also the Head Coach of Launceston City NPL team. Helen is an Alderman with the Hobart City Council, and has been a member of the MRC Tas Board since 2009. Helen held the position of Chairperson between October 2014 and August 2018. 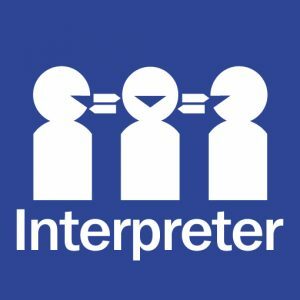 She has a broad interest in the health and wellbeing of Culturally and Linguistically Diverse communities and is a passionate advocate for social inclusion. 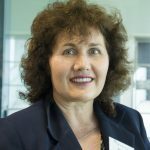 Alison has been the Chief Executive Officer of MRC Tasmania since 2015. 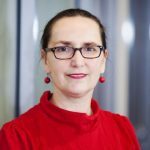 With a professional background predominantly within corporate leadership roles in the NFP sector she is also a graduate of the AICD Company Directors course. 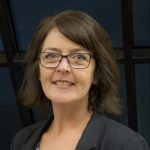 Alison is an executive member of the Settlement Council of Australia, and participates in a range of advisory groups at a local, state, and federal level that inform, guide and influence outcomes for the multicultural communities in Tasmania. Victor has a Macedonian background and joined the MRC Tas Board in late 2017. He arrived in Tasmania from Victoria in 2004, and has a LLB (Hons)/BA (Hons) (majoring in English Literature). He has two teenaged daughters. He is the Coronial Division Manager at the Magistrates Court of Tasmania. Victor’s varied background includes leadership roles within the justice sector, particularly in law reform and therapeutic jurisprudence. Victor is a member of the Asia Pacific Coroners’ Society. 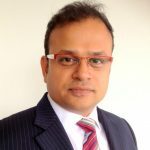 Manoj is a senior executive with over 20 years’ global experience in the Internet and Telecommunication Industries, having worked in diverse geographies such Asia Pacific region, the Middle East, the Indian sub-continent, UK and Africa. He has also been involved in establishing two Internet start-up companies as a Co-Founder and as a Board Member. 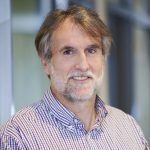 He is currently involved with the Tasmanian Department of Education and the University of Tasmania to create a predictive digital model that improves educational outcomes. Nicola is the Co-Founder and Director of Virtual Information Technology Pty Ltd., a Tasmanian IT service provider and Optus Business Centre. Nicola is a member of the Australian Institute of Company Directors and Recipient of Tasmanian Premier’s Board Diversity Scholarship – 2016. Nicola sits on the board and is the public officer for Community Transport Services Tasmania (CTST). Nicola continually invests in building her board and directorship knowledge. She enjoys spending time with her family, volunteering at the local football club and catching up on trashy TV.